If you’ve been on Twitter at all in the last two months, you’ve probably seen people getting excited about Mirage, a Moroccan inspired story that blurs the lines between sci fi and fantasy. Well, I’m here to tell you that it’s worth the hype, and is an extremely intriguing start to a new series! If a book is about poisons and food tasters, it’s a guaranteed buy for me, so when I read the first line of City of Lies I knew I was in for a treat. Poison is front and centre in Sam Hawke’s debut, but so is an extremely original look at the complexities of siege warfare, and the difficulties of governing a city filled with different religious beliefs. My interest in this series was piqued when I saw the author tweeting pictures of adorable plushies! 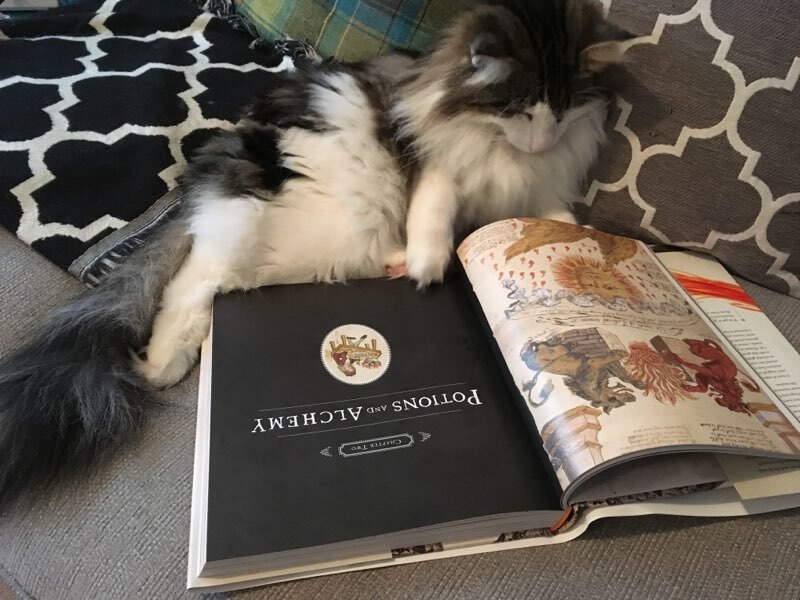 Turns out, these long-necked, two-legged floofs are creatures called orgo, which appear in his Orgo Runners books – so when he offered me the chance to review the first four books in the series, I jumped at the chance! This was probably the most hyped kids’ book of the first part of 2018, and with good reason. It’s a lush, thoughtful, magical tale that deserves comparisons to Diana Wynne Jones and Neil Gaiman. I’m pretty new to reading romance novels – I’ve been a fan of regency historicals for a long time, and they often include a cute romance, but I am only just realising how lovely a nice fluffy regency romance can be on its own. I came across The Governess Game on NetGalley and it sounded really good, so I thought I would give it a try. Full disclosure on this one: I met Josie Jaffrey on Twitter before I’d heard of any of her books, and I’m honour-bound to love anyone who loves my cat as much as she does. That being said, this is going to be way more than a polite ‘thanks for being my friend’ review, because this book is genuinely an amazing, gripping, inventive, five-star read!